Another fine tale by the master of urban fiction. I'm a huge fan of Miéville's more fantasy type stories, but his boundless imagination still holds up in this modern-day/real world setting. Any of his books would make for a great movie, as his writing is so visual, but in this case, I'd especially love to see how a director of cinematography would handle the two cities in which this book takes place. 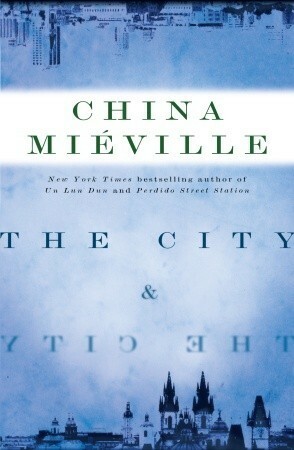 Sign into Goodreads to see if any of your friends have read The City & the City.